Finland's diplomats have been awarded the Steam Spirit Prize for promoting sauna culture abroad. Instituted by the Finnish Sauna Society, the prize hails the Finnish foreign ministry for using sauna diplomacy to help forge international relations. ­Diplomats received the award on June 13 when the Day of Sauna is celebrated in Finland, the Finnish Sauna Society reports. "The prize is given for a deed, a person or an event promoting sauna culture,” said Sauna Society chairman Ben Grass. “Through diplomacy, the Ministry has made a fundamental contribution to increasing awareness about the essence of being Finnish,” Grass continued. Sauna is believed to be a cornerstone of Finnish culture. Finish diplomats love to go to the sauna so much that they even hold negotiations with counterparts there. 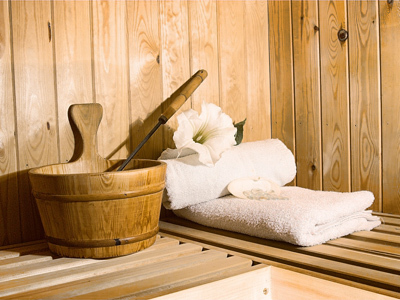 "The sauna is an inseparable element of Finnish diplomacy throughout the world… Nearly all Finnish embassies have saunas, where relations with local movers and shakers are cultivated," Pertti Torstila, a state secretary for the Foreign Ministry, said in the statement. The award has been granted since 1988 for an act, an actor, or a phenomenon that fosters Finnish sauna culture. 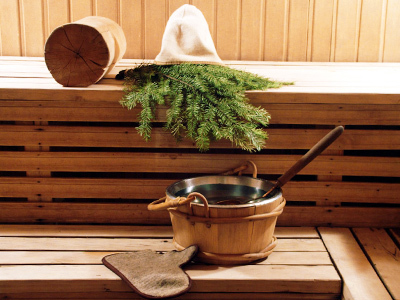 In 2010 the award for love to sauna and for promotion of Finish culture went to the team of the film Steam of Life, which describes Finnish men’s tradition of going to saunas.